Many Fianna Fáil TDs held expectations the party would pull the plug on Fine Gael after the Dáil's summer break, but senior sources say Micheál Martin will resist any pressure to collapse the Government before the new Brexit date. "One will have to be agreed now because of all the dates on which Varadkar could go to the park, the first two weeks of October just can't happen," said one Fianna Fáil source. But a senior Fianna Fáil figure told the Irish Independent: "The uncertainty over Brexit will remain until October and beyond even if there is a general election in the UK. "If Leo wants an election he can go to the Áras any day as we all know, but he would find it hard to defend going over the next few months." 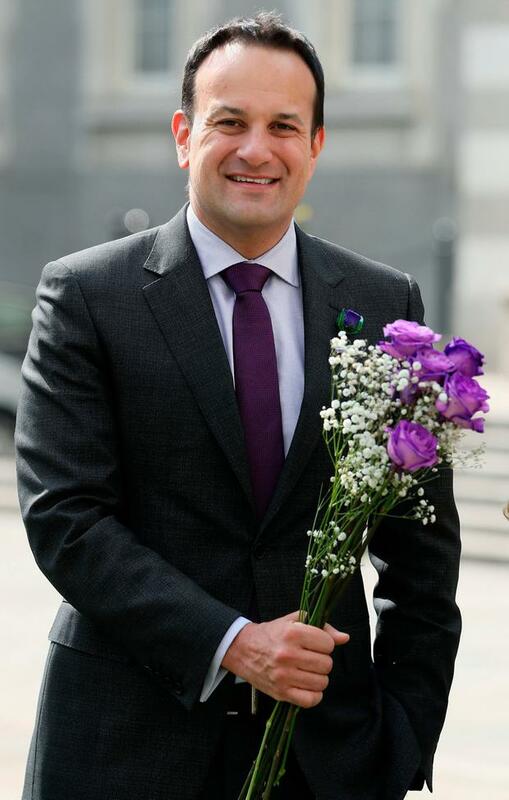 A Fine Gael minister noted Mr Varadkar has always publicly maintained that he doesn't want an election until summer 2020. "Spring next year seems more likely, but we're definitely going nowhere this year unless Theresa May passes the deal in the next few weeks," they said. He said the European Commission is not "some kind of honest broker", but rather a body devoted to protecting the best interests of the European Union and its member states. "I think our role as Ireland and the EU is to understand the fact the UK has got itself into a very difficult position," he said. "They don't want to leave without a deal, but they also don't want to vote for the deal. It seems now that half or even more than half of the public don't want to leave at all. So they have got themselves in a difficult situation. "For a lot of us it was predictable, but they are there now."